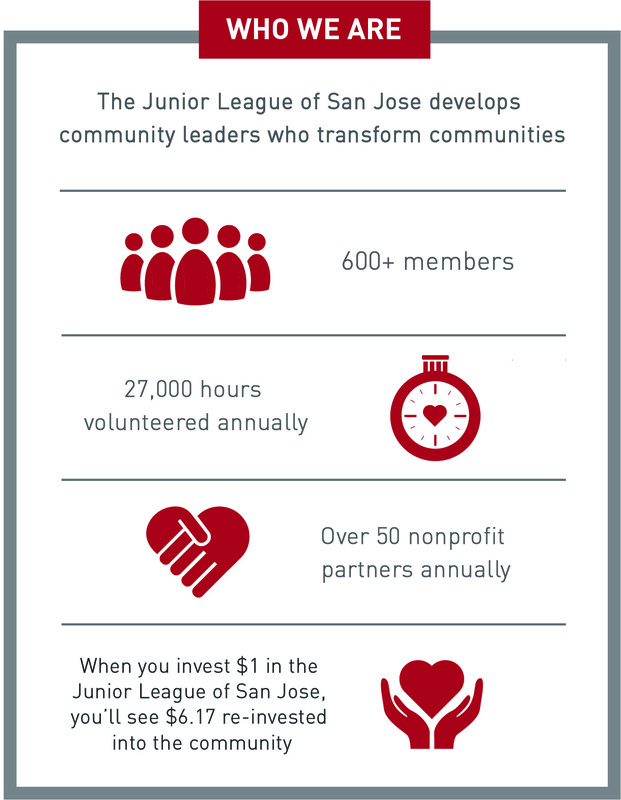 Each year JLSJ also holds special events to raise funds to support community service projects. JLSJ honors volunteers in our community annually through the Volunteer Recognition Luncheon (VRL). Besides the Silicon Valley Trivia Challenge held for the seventh time in 2013, JLSJ’s other fundraisers have historically included a Fashion Show and Rummage Sale, held biennially. Since 1968, the Rummage Sale has raised over $1,000,000 for JLSJ’s Community Program. The Rummage Sale is known for its high quality merchandise and outstanding prices. It takes place biennially at the Santa Clara County Fairgrounds and serves an estimated 10,000 under-served families. JLSJ also holds a free Community Health and Services Fair where community members can receive certain health screenings, services range from legal to transportation, and receive information on healthy eating, dental care, and more. 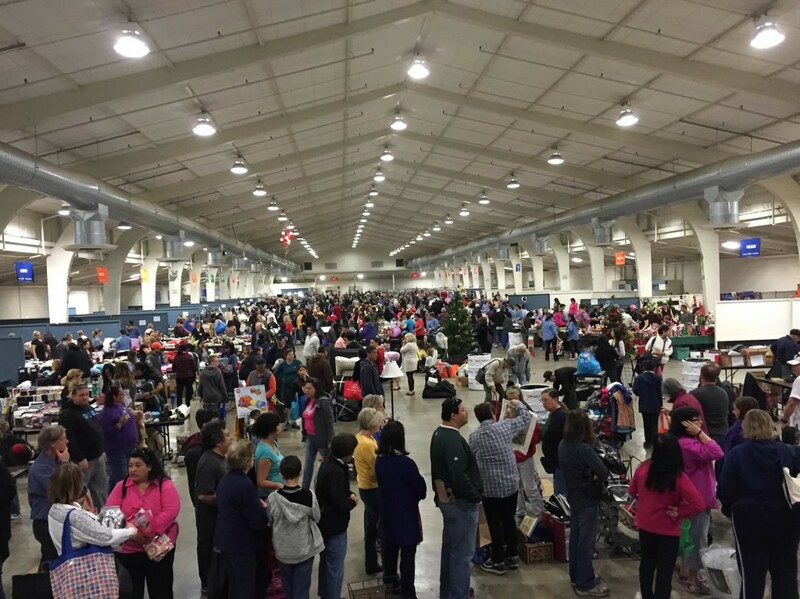 The next Rummage Sale will take place at the Santa Clara County Fairgrounds in Spring 2017. 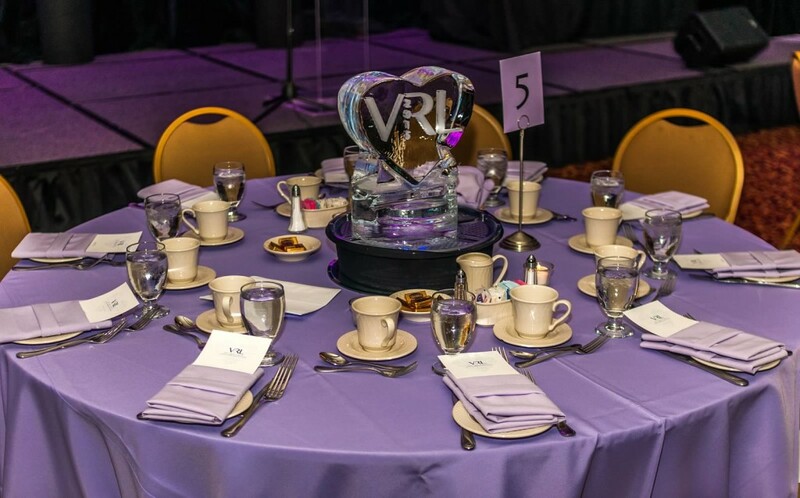 The Volunteer Recognition Luncheon is attended annually by more than 600 guests and promotes voluntarism by publicly recognizing volunteers at the luncheon and through our media partners. A distinguished panel of judges, made up of community leaders who embody the values of voluntarism, select the winners. Each year, JLSJ typically presents over 100 community volunteers with “Certificates of Appreciation” in recognition of their nomination. A select few of these individuals receive the “Crystal Bowl Award.” From among these outstanding winners, one individual is honored with the “Voluntarism at its Best Award.” The agency sponsoring the “Voluntarism at its Best Award” winner receives a $1,000 stipend by one of JLSJ’s generous sponsors.